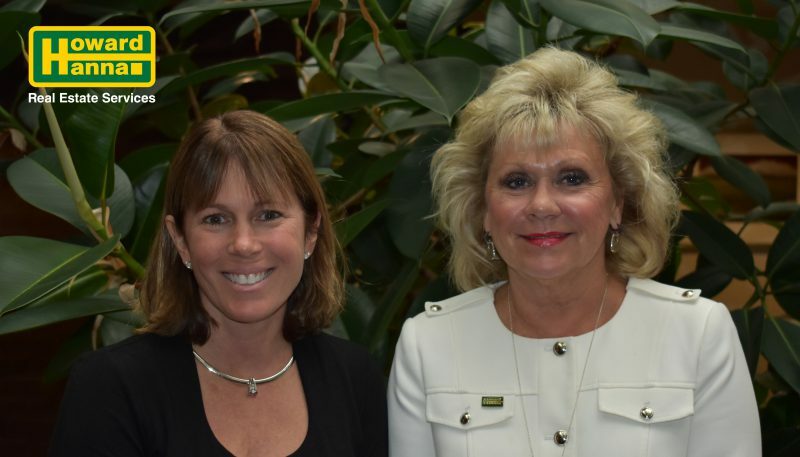 Cleveland, OH (June 11, 2018) – Howard Hanna Real Estate Services, the top home seller in Ohio, is pleased to welcome Ann Kyner as Vice President and Ohio South Regional Manager. In this new position, she will be overseeing more than 13 offices and over 650 agents. Kyner is a graduate of Miami University and began her real estate career nearly twenty years ago. As an agent, she was a sales leader, which resulted in her promotion to manager of Howard Hanna’s Akron office, one of the best performing in the region. During her five-and-a-half years managing the office, it won numerous company awards, including Top Listing Office and Top Core Services Office for the South region. In 2016, she joined the Pepper Pike office as manager, where her focus was on company retention and market share growth. In both offices, she worked closely with the agents, helping them to take their business to the next level. She looks forward to bringing her track record of success to her new leadership role at Howard Hanna. For all of your local real estate needs or to join Howard Hanna’s South Region, please contact Ann Kyner at 216-831-9310 or AnnKyner@HowardHanna.com.